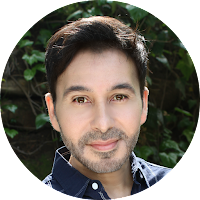 Mark Montano: Fiskars Friday is in full swing! Today is our 4th official Fiskars Friday! Make sure to enter because as you already know, FISKARS has incredible cutting tools and they might just end up in your craft room! 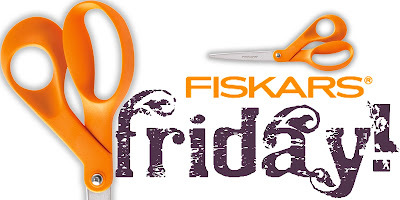 This contest is bi-monthly so look for our FISKARS FRIDAY banner and make sure to enter following our simple rules below. Check out what our first winner (Jennifer Riker) received from Fiskars! This is what our 2nd winner, Donna Harcourt received! Not bad at all! 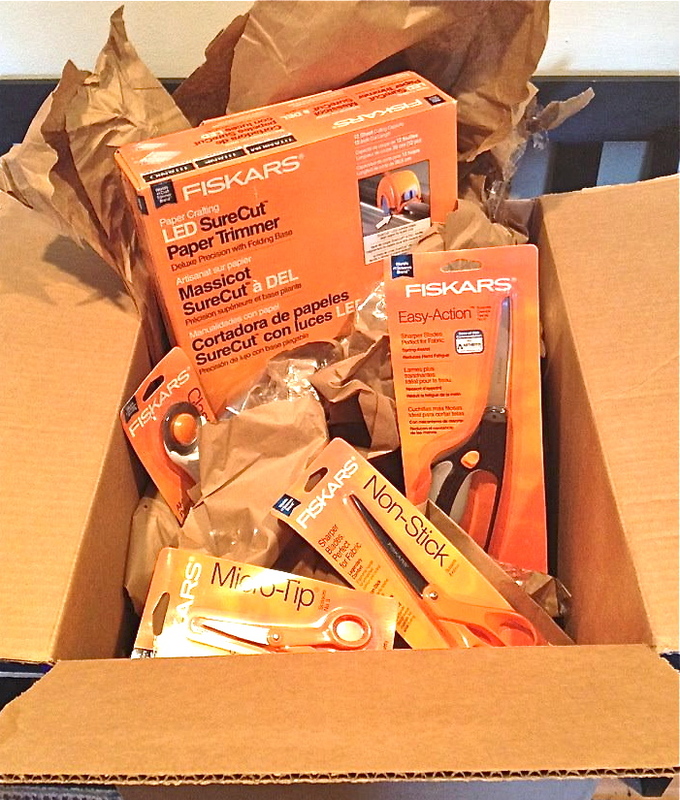 And what generous prize packages from Fiskars! Pinking shears.....love them for sewing projects.!!!! Last week I was so sure it was my craft punches, but then I realized, now that the gardneing season is upon us, that all of my Fiskars Pruners and small Ax are Bomb Diggity! I followed the rules! My favorite Fiskar tools would be the sewing ones! Rotary cutters! Hello Mark and Happy Fiskars Friday :O) I did everything that you asked. I would like a hand drill if I win. I haven't met a Fiskars tool yet that I didn't like! My favorite is the Trimmer! Love all their scissors, but the trimmer is my favorite! I like the small sharp scissors--I don't know their names but I have three pair--one for paper, one for embroidery, one for felt. my very favorite are the small sharp scissors--I have three pair. I would love to have some shearing scissors... but I love their rotary cutters too. scissors are fab, punches are great & the paper cutters are the best :) thx for this! Yes!!! Fiska-Friday. The best day of the week. Who could not use more punches.... Like interchangeable border punch. I have done everthing as asked! I was already your fan Mark, and a fan of Fiskers on facebook! ;) Id love a rotery cutter or pinking shears!! I love cutting everything Zig Zag! 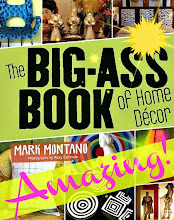 Hi Mark, thanks for the chance to win some cool stuff from Fiskars! I did all 5 things you asked. I would love any circle punch. Thanks for a chance to win some cool Fisars products! I accomplished all 5 things you asked. I would love any circle punch. All done with everyhing. Thanks for doing these amazing contests. I would love any design cutters. YAY FISKARS!! Hiya Mark! I love all your ideas and inspirations.. You always help jusmp start my creativity. I really like all my Fiskars punches, scissors and shears; would love to try their rotary cutter set also. My favorite tool is probably the rotary cutter or one of their awesome punches :) Followed all of the rules :) Would love to win! Thanks for the chance to win! Finished with all the steps :) I love Fiskar's rotary cutters and their awesome punches! Done! :) Thanks for sharing.. My favorite tools are the scissors and punches! I need to work on my collections of both! Told Fiskars you sent me! The LED SureCut™ Folding Rotary Paper Trimmer (12") is wishful thinking, but it would be AWESOME to own one! 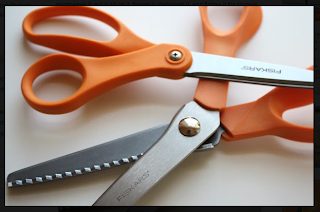 I've always used and loved Fiskars scissors. 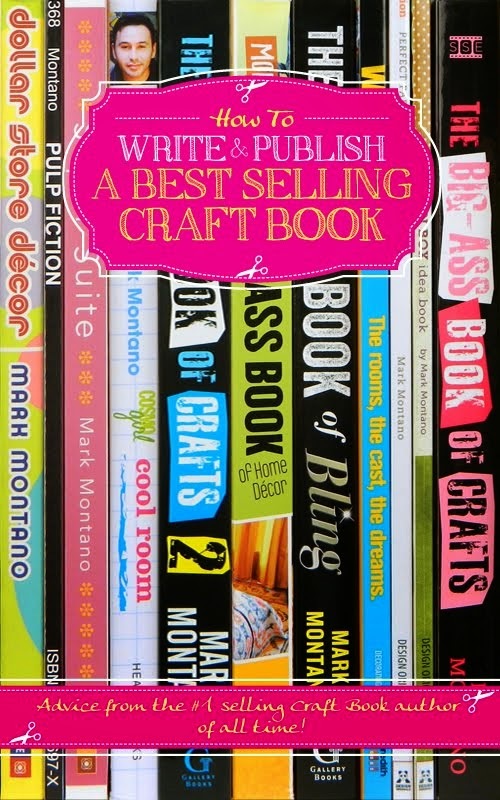 And your book, the pages opened to an awesome project, would look great on my crafting table. Thanks for the chance to win, Mark! I followed all the instructions. My favorites are scissors and punches and stamps and trimmers! but I hope to have a craft drill soon, and maybe the border punch with exchangable cartridges. That looks way cool. I am a dork and don't have fiskars shears. I have an awesome squeeze punch. The paper cutter has saved me the most, but I like the little scissors too. I already "Like" Fiskars and your page, and subscribe to your blog. I love everything Fiskars makes, but I sure could use some really sharp scissors and new blades for my Fiskars paper trimmer! 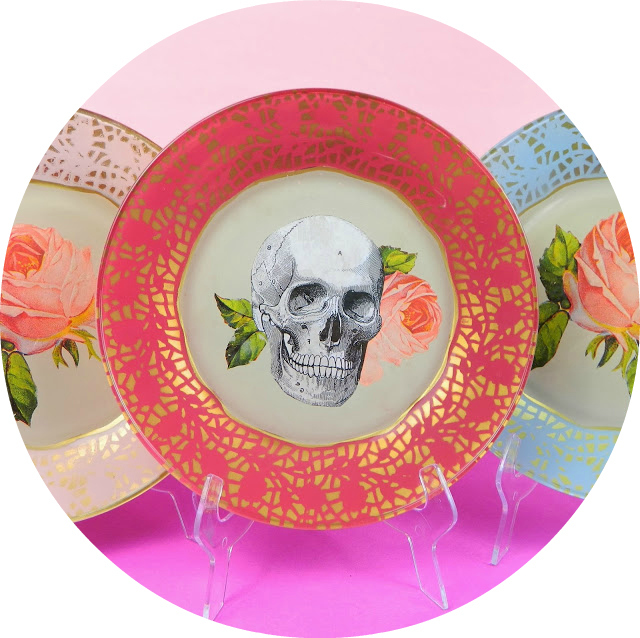 wow, what a great blog to have found!! I love my Fiskars pruning shears, as well as my Fiskars pinking shears, my Fiskers sharps. Hey...I haven't found a Fiskars product I didn't like! I liked all Fiskars scissors too - could I have one of everything??? LOL Surprise me!! 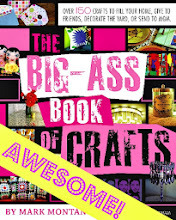 If it helps any, I don't scrapbook, but do like scissors that pink or cut other edges. Got a new fav! My friend got the machete and we used it ... oh wow! Extra Light and Fiskar's sharp! Love all the Fiskers products but use the die cut punches alot for scrapbooking. 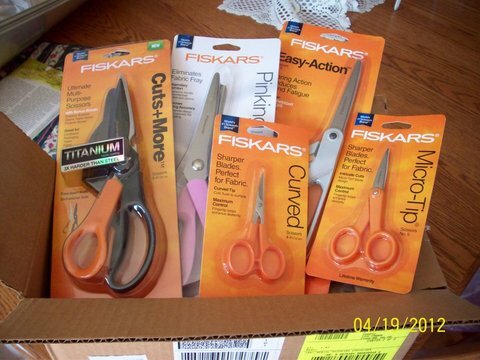 I've always used Fiskars scissors for sewing and crafts. I've just recently bought a couple of scrapbooking type paper punches for a couple of recent projects & they really wet my whistle to get some more! So I've been eyeing the Fiskars XXXXLarge punches & I really like the Lever Punch - A Little Bird Told Me (XXXX-Large) & Lever Punch - Pretty Scallops (XXXX-Large) & Jenni Bowlin Lever Punch - Jenni’s Butterfly (Special Edition) & Lever Punch - Banner Year (XXXX-Large). I have a 3 year old grandson who enjoys doing "crafty things" with me. This morning we used a star shaped punch on a Ballard's catalog & made a pretty bouquet of flowers with star shaped centers picture that he took proudly to his mommy. Punches are great for granny's and for grand kids alike & it would be wonderful to have a set of any Fiskars crafting tools! I'm a fan of all the pretty-edged scissors. Or the decorative hole punches. Or their gardening supplies! Hmm.... narrowing that down is difficult. I don't think I can! I just got the Fiskars everywhere punch and LOVE it. 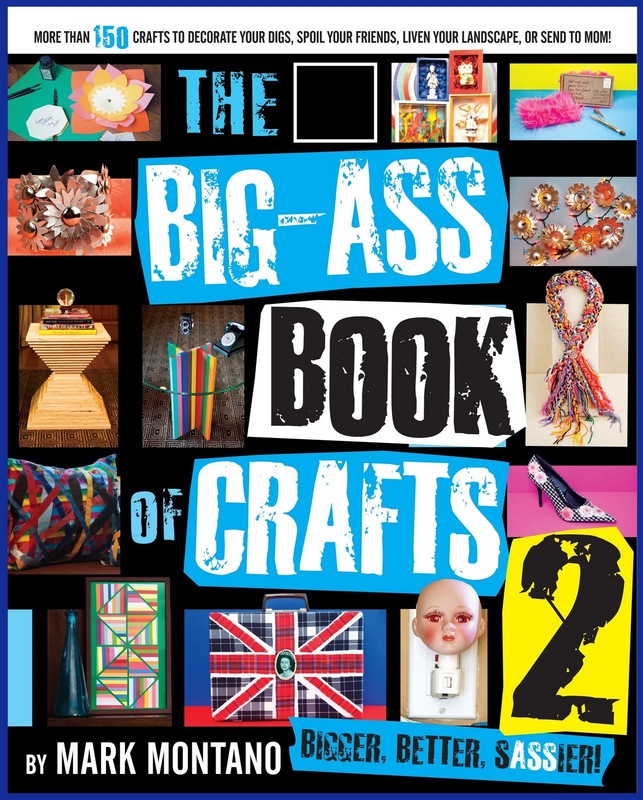 Yup....been there done that and that and that.....;) LOVE the orange handled scissors, and the craft drill, and the punches...oh and the trimmers and just used my USX yesterday and...well I just love my fiskars! 4. Done a while back! I love all my Fiskars... I am dreaming of getting the garden hand clippers this summer!!! Smiling! 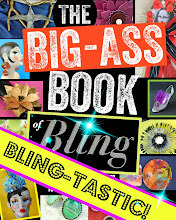 liked your book on amazon. Love buying things off of amazon. I have complied with all the requests and absolutely LOVE all Fiskars cutting tools for scrapbooking or quilting!! I would take any tools in my prize!! I have complied with all requests and LOVE ALL Fiskars Products!! I use them scrapbooking and quilting!! To choose only 1 loved Fiskars product...tough!! I've been coveting the SureCut LED Paper Trimmer....ahhhhh! 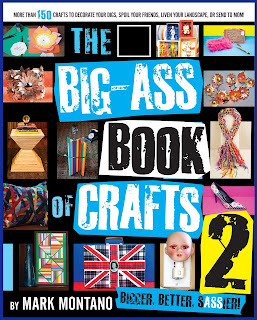 I liked Fiskars on FB, shared this contest, liked the book at amazon.com and now I tell you that I like the hole bunch of scissors and sewing tools. I am a new follower, too.